Disengaged employees are ineffective and unproductive employees. 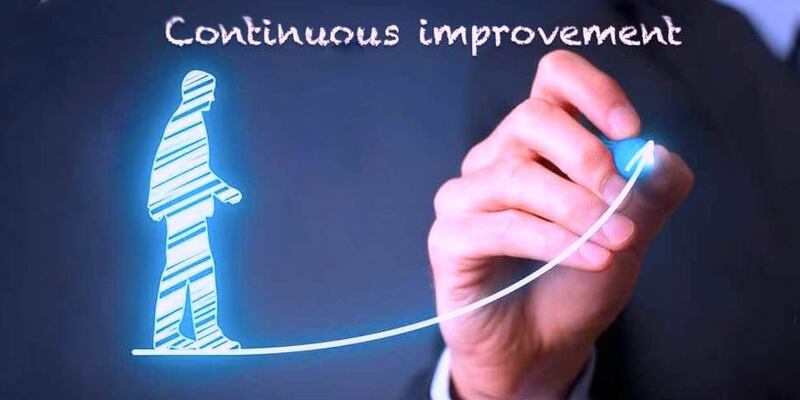 Business loses millions each years annually due to employee turnover. According to the US Bureau of National Affairs recruiting costs run approximately 1.5 times annual salary. The ability to engage and retain valuable employees and their intrinsic knowledge has a significant impact on an organisation’s bottom line. Though employee engagement is often seen as a “soft” element of management the reality is that poor management practices and low Emotional Intelligence contribute significantly to employee disengagement. 1. Relationship with manager. Employees are more likely to leave managers than their organisations (Gallup). 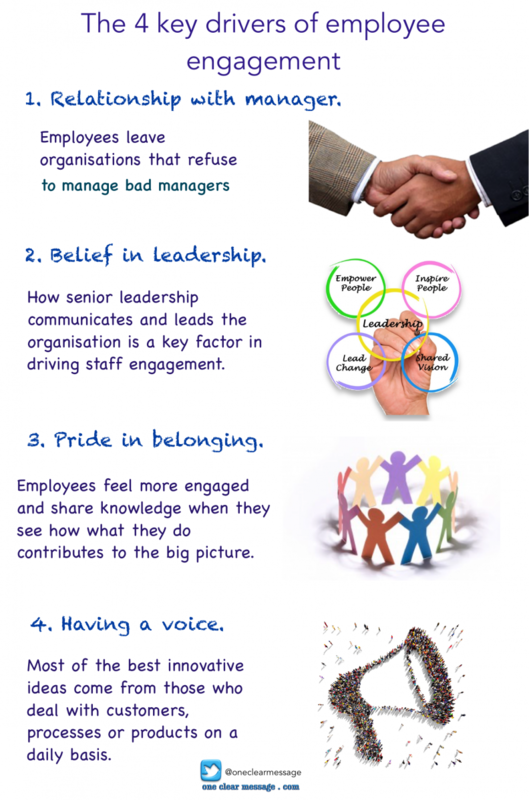 Employees also leave organisations who do not mange bad managers. The attitude and actions of an employee’s immediate manager can help enhance employee engagement or can sour the relationship and lead to employee disengagement. 2. Belief in leadership. The ability of senior leadership to lead the company in the right direction and openly communicate the state of the organisation is a key factor in driving staff presence. 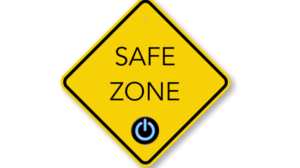 Strategic communication needs to be clear, frequent, relatable and two-way to be effective. Does your communication involve “Death by PowerPoint” and data dumps? Unless the communication is congruent and easy to digest it is often just noise in the chaos of the average day. 3. Pride in belonging. 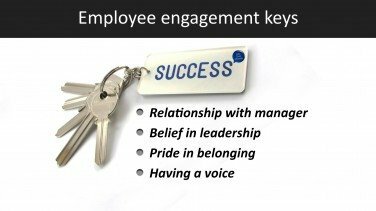 A key factor of employee engagement is a sense of pride in what the organisation stands for, a sense of belonging. Are you a team or a collection of silos? We want to believe that what we do matters and that our work helps make the world a better place. Employees also feel more engaged when they see how their effort contributes to the whole. This is where green or community initiatives can make a huge difference. We want to be part of something great. 4. Having a voice. 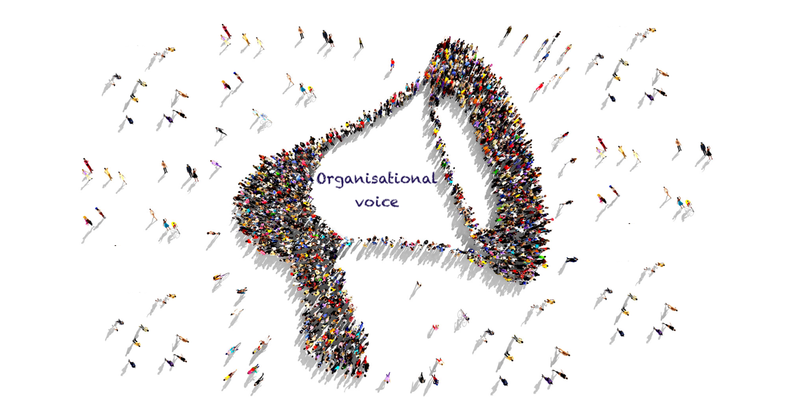 When employees have a voice they participate in the organisation, take greater ownership and feel they can contribute to the organisation’s success. When they have no voice, feel their opinion doesn’t matter Disengagement increases. We want to matter and make a difference in the world. Most innovation comes from those who deal with customers of products on a daily basis. Give them a voice. Studies show that when leadership listens to staff concerns and ideas worker engagement scores are improved. 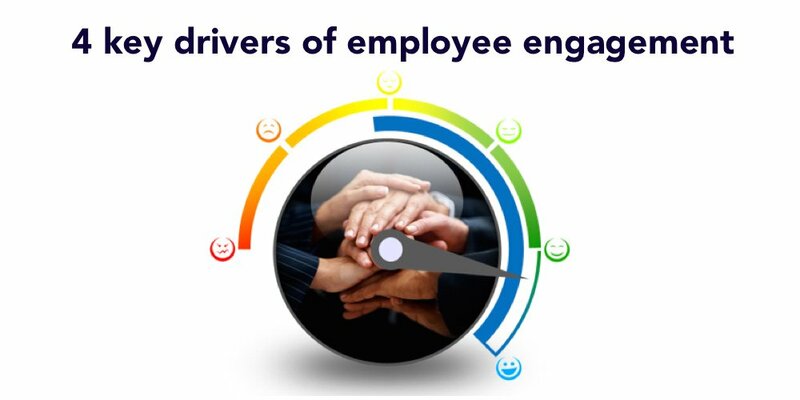 The emphasis of these 4 key employee engagement drivers is on a positive managerial relationships, trust and honest communication.